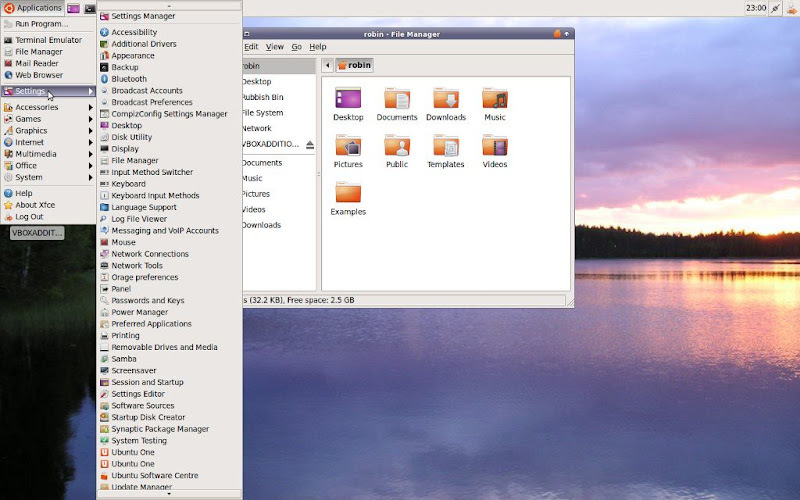 Various Linux file managers make a poor job of identifying mounted drives and partitions in the file system or on the desktop. Or do they? 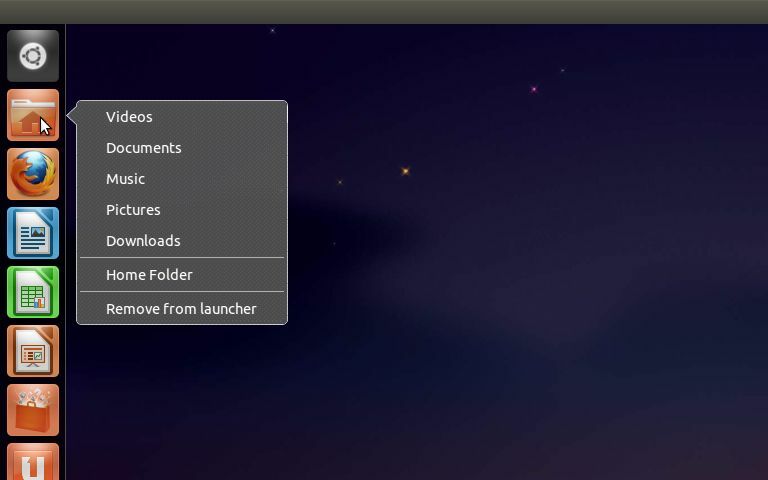 For example the Nautilus file manager shows the root directory as File System for your system partition. 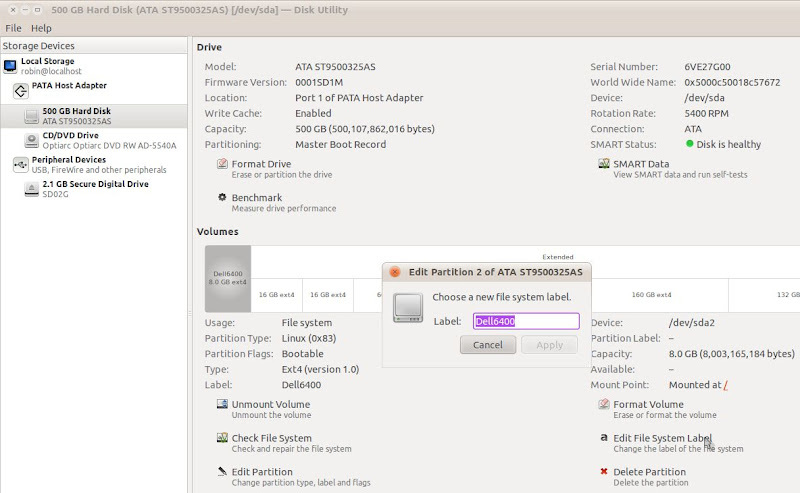 Other partitions or volumes maybe shown using the reported gigabyte size, 32GB Filesystem. This is usually because the Linux utility, distribution or user failed to label them. 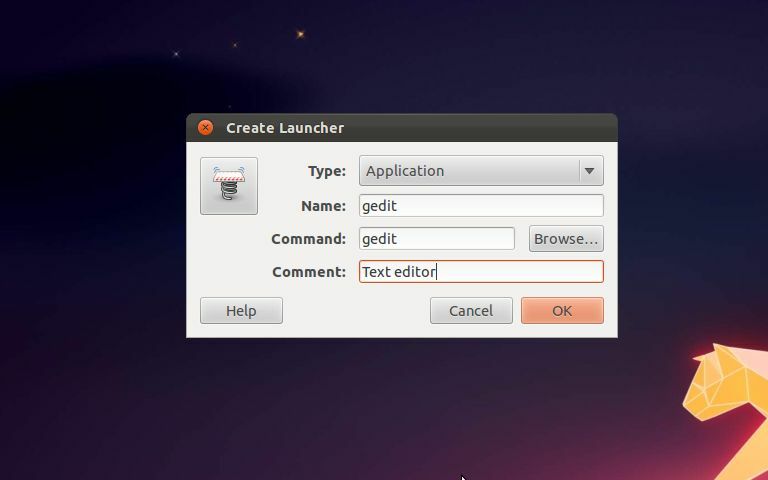 Most Linux installers will happily go ahead and create partitions unnamed and unlabelled, leaving users to do it themselves. Which we mostly don't. 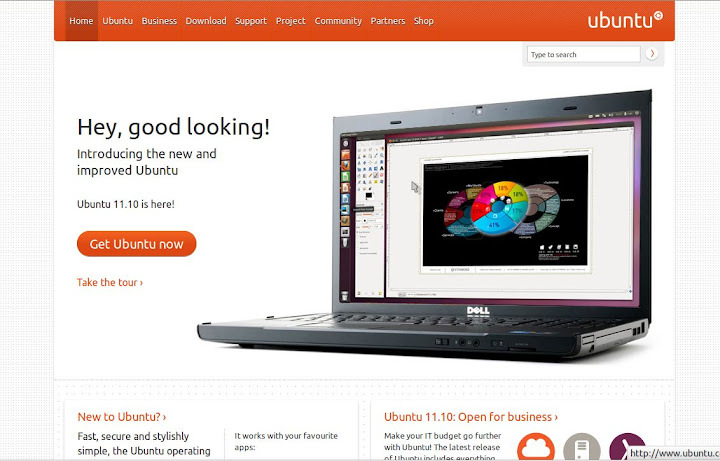 The latest Ubuntu Unity interface is like Marmite, people either love it or hate it. Change is of course one of the most basic reasons to dislike it. The general lack of intuitive operation is another. 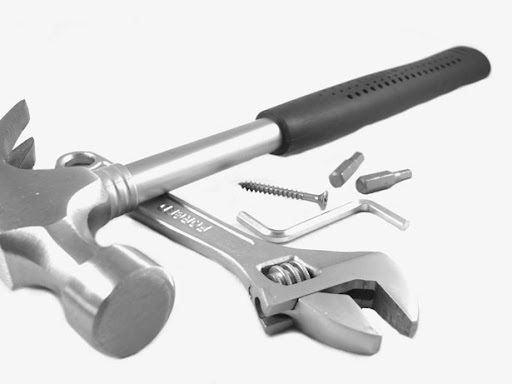 Yes you can clatter about on the keys and mess with the mouse and 'discover' what it does. 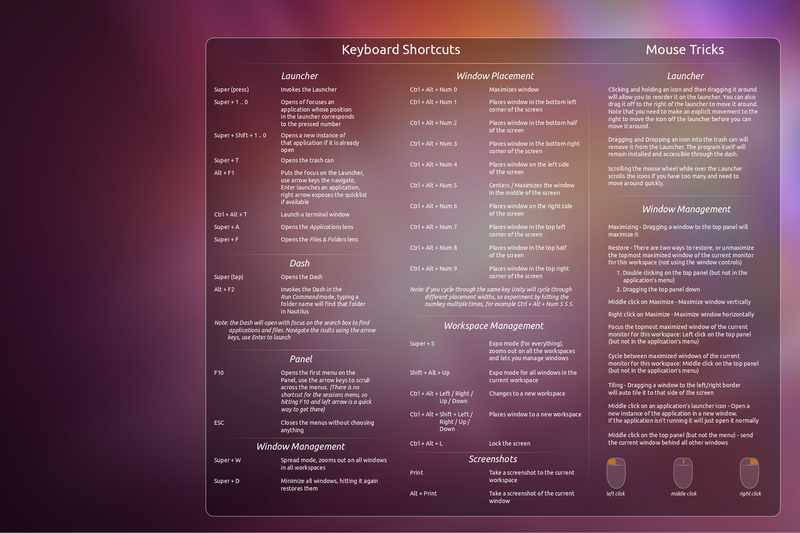 Or you can piggy-back off the thriving sub-industry of documented Unity Keyboard and Mouse Shortcuts to help you. 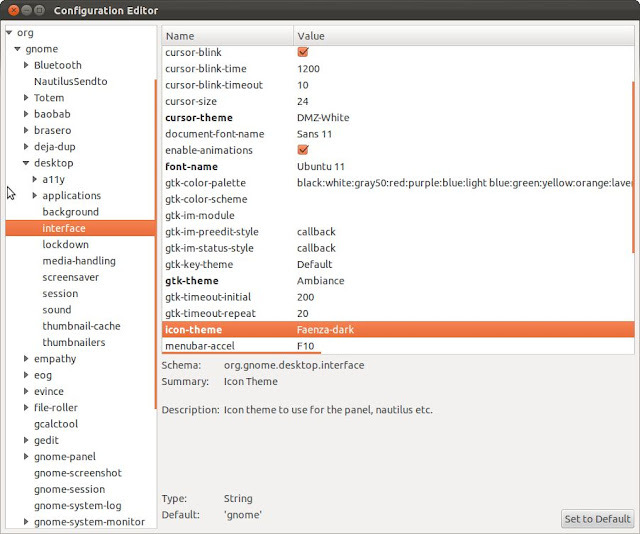 There are lots of pages and blog posts popping up describing Unity keyboard and mouse shortcuts, the weightiest being that on Ask Ubuntu. Barcamp Blackpool: A free ‘unconference’ with no scheduled speakers. Attendees arrive on the day armed with talks and decide which ones they want to go along to! The talks can be on anything, from android application development to learning the British Sign Language to Electronic Organs played by BBC Micros! 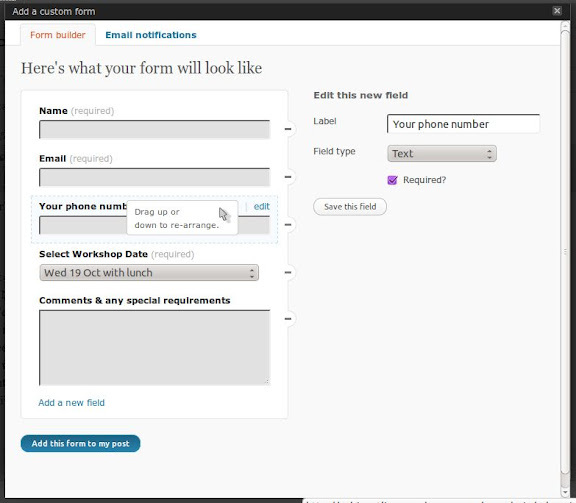 But don’t worry, you don’t have to do a talk to participate! The event is paid for by lovely sponsors. “The words in this book are written for people, not computers. 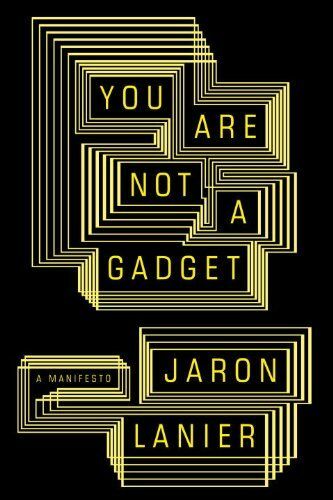 Jaron Lanier is a computer scientist, composer, visual artist, and author as well as roving academic for Microsoft Corporation the University of California at Berkeley. Lanier is associated with research into “virtual reality,” a term he coined whilst developing VR in the late 1980s. Full Circle Podcast Episode 25: The Podcast as a Rolling Release is available from the main site. In this episode, Floss UK Un-conference and Programming in Schools. 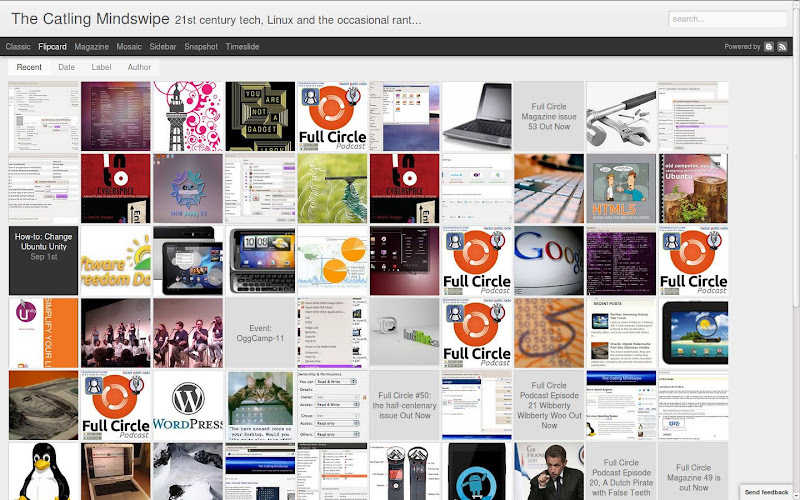 My failure to get on with the Ubuntu Unity interface is well documented. 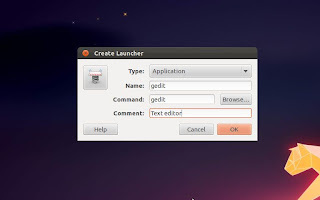 Meanwhile, D-day is getting closer: Ubuntu 11.10 drops on Oct. 13th and the 11.10 release contains no 'fallback' to Gnome or any other desktop. Full Circle issue 53 is available from the main site! 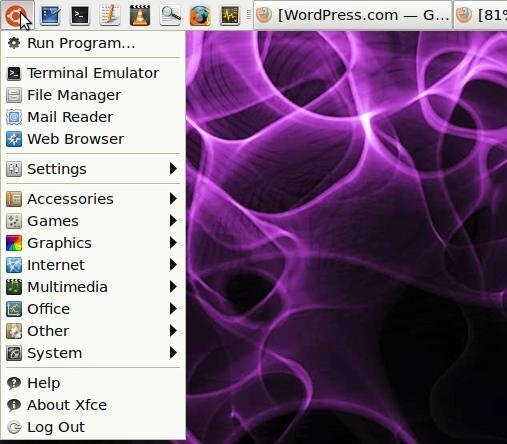 Review – Linux Mint 11. 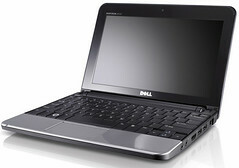 Laptops, notebooks, netbooks, tablets and net-tops all fall into a class of gadget that is difficult to upgrade. The small size of the chassis and internal components, combined with the black arts of factory-assembling units that small often means that you get little or no opportunity to upgrade components such as memory, processors and disk drives.